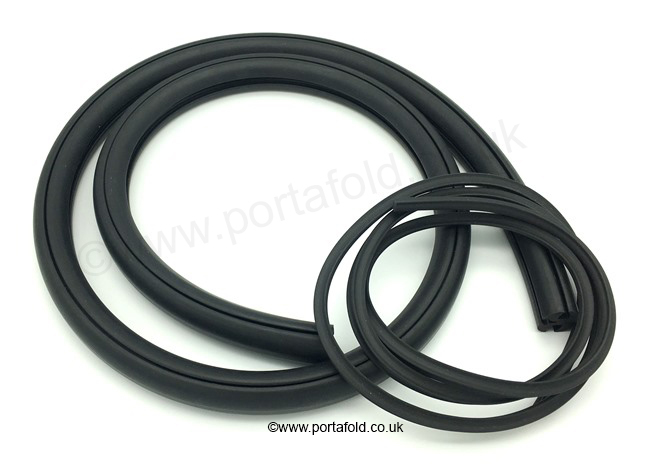 A complete length of door window rubber, specifically chosen to fit the width of the GRP and the thickness of the replacement window glass I sell. Also comes with the rubber insert. The replacement glass can be found by clicking here.